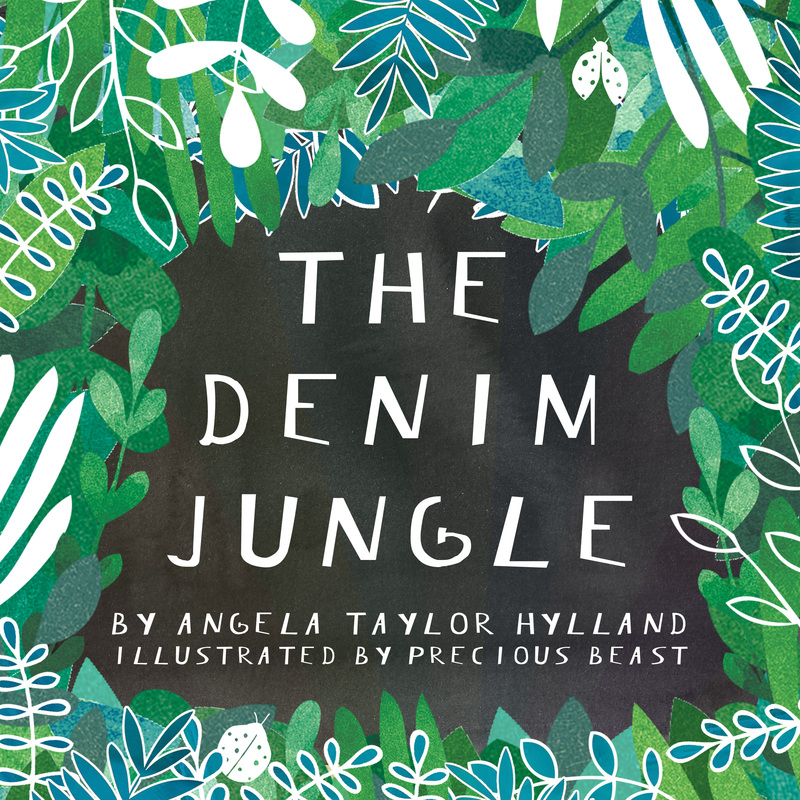 Jackie Phillips is the illustrious illustrator of Angela’s first children’s picture book, Denim Jungle, due on bookshelves this fall. 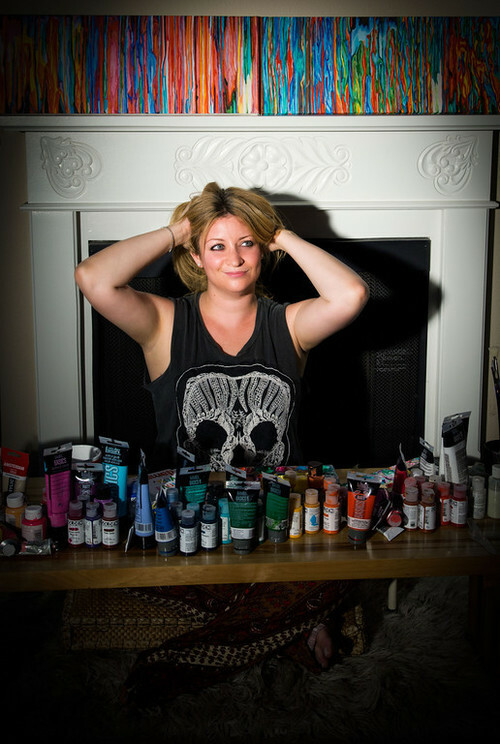 The rainbow revolutionist behind Precious Beast, Jackie’s color-forward designs have been featured in Vogue, LOOK, and Emma Magazine. Through partnerships with GREAT.LY marketplace, DiaNoche Designs, and Serendipity Gallery, among others, Jackie’s work reaches an average of six-million people every week! Seriously, her colors can’t help but make you happy. And who doesn’t need more happy? If you like what you see, make sure to check out her site—or better yet, pick up something on her Etsy shop. Before pursuing art, Jackie worked 10+ years in Hollywood for the president of The FOX Network and Hugh Laurie (aka House M.D.) among others. Angela and Jackie both attended Northwestern at the same time, but never met during their time in Evanston. 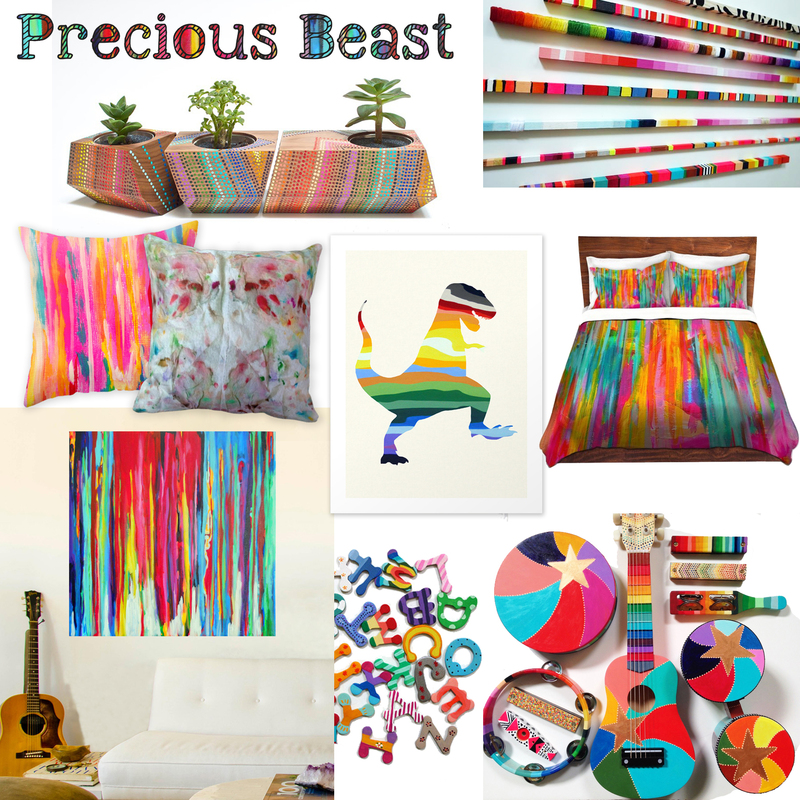 Jackie’s seven-year rabbit pet, Jasper, is the inspiration behind her art company, Precious Beast. Her favorite children’s book is If You Give a Mouse a Cookie, but she also admits to reading every book of the Sweet Valley High Series. She’s a self-taught artist who took the great leap toward following her bliss just four short years ago… right at the moment Angela was first conceptualizing Denim Jungle.